***TXT US @: (419) 362 - 6200*** Cold Weather Package, Heated seats, backup camera, automatic headlights, outside temperature, A/C, power windows/locks/mirrors, AM/FM/MP3, SiriusXM, auxiliary and USB port, steering wheel mounted audio controls, Bluetooth, tilt and telescopic steering wheel, cruise control, information center, 16" steel wheels. Fuel Economy: 30 city / 40 hwy. Warranties: Balance of 3 years or 36,000 mile bumper to bumper and 5 year or 60,000 mile powertrain. In service date: 01/04/2016. Extended service contracts available. 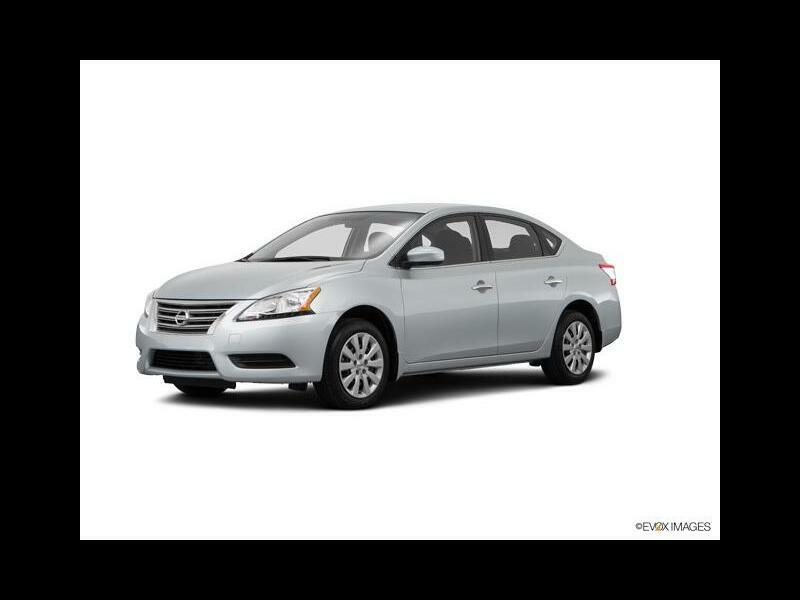 The 2015 Nissan Sentra is a small, five-passenger sedan offered in S, FE+ S, SV, SR and SL main trim levels. The base Sentra S comes with 16-inch steel wheels, automatic headlights, LED taillamps, a remote keyless-entry system with trunk release, air-conditioning, a six-way manually adjustable driver seat, a tilt-and-telescoping steering column with audio controls and cruise control, full power accessories and a four-speaker sound system with a CD player, USB/iPod and auxiliary audio ports and Bluetooth phone connectivity. Foglights, illuminated door sills, a rear spoiler, an auto-dimming rearview mirror and accent lighting are optional. The FE+ S version prioritizes fuel economy with low-rolling-resistance tires, a rear spoiler and underbody aerodynamic deflectors. A step up is the SV, which adds keyless entry and push-button ignition, upgraded cloth upholstery, a sliding front armrest, leather steering wheel and shifter, a 5-inch color infotainment display, rearview camera, NissanConnect integrated smartphone applications (including hands-free text messagingcapability), satellite radio, Bluetooth audio streaming and a six-speaker sound system.